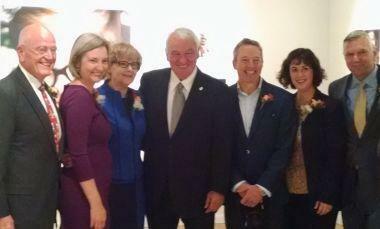 The Golisano Foundation Thursday night presented its first-ever Move to Include Awards at the George Eastman Museum. It's appropriate the awards handed out to six people happened at that venue, because that is where a new exhibit by photographer Rick Guidotti is going on right now. 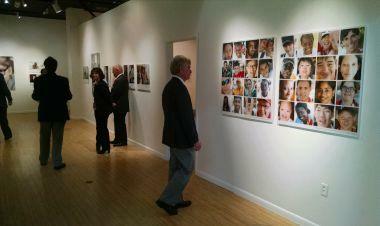 It's called Positive Exposure, and it features portraits of people with intellectual disabilities. The award is named after the Move to Include initiative launched in 2014 with the Golisano Foundation and WXXI. 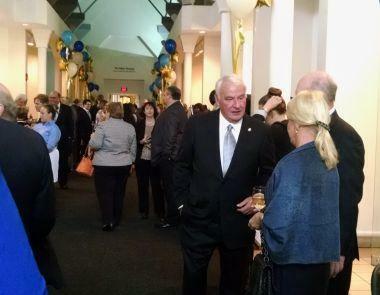 Entrepreneur and philanthropist Tom Golisano believes the attitude toward those with intellectual disabilities is changing. "There’s been a tremendous shift in people's attitudes towards people with intellectual disabilities, they're open to them, they're friendly, they understand they're not that different, and it's been really positive." 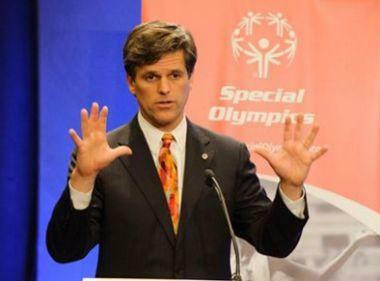 The chairman of Special Olympics Tim Shriver was also at the awards, and while he says there's still a lot of work to do, he's pleased with the progress being made. "We have many more leaders around the country and indeed around the world who are beginning to recognize that this is a human rights, a civil rights, a social justice mandate that we have to embrace , this is the missing piece of the civil rights or human rights of this country." At the ceremonies Shriver brought 700 letters from people all over the world thanking Tom Golisano for transforming the field of intellectual disabilities. Julie Christensen, Director of Employment Programs for the University of Rochester Medical Center, Strong Center for Developmental Disabilities. Rick Guidotti, Founder and Director of Positive Exposure. Daniel Meyers, President of Al Sigl Community of Agencies. Martha Mock, Associate Professor and Director, Institute for Innovative Transition at the University of Rochester's Warner School of Education. Joseph Ruffolo, President and Chief Executive Officer of Niagara Falls Memorial Medical Center.